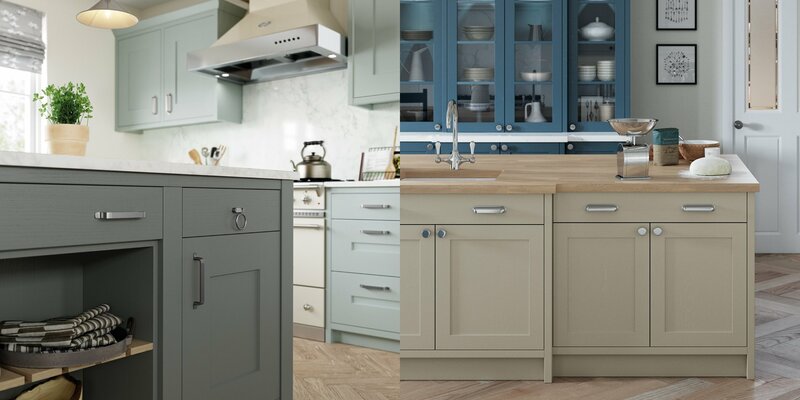 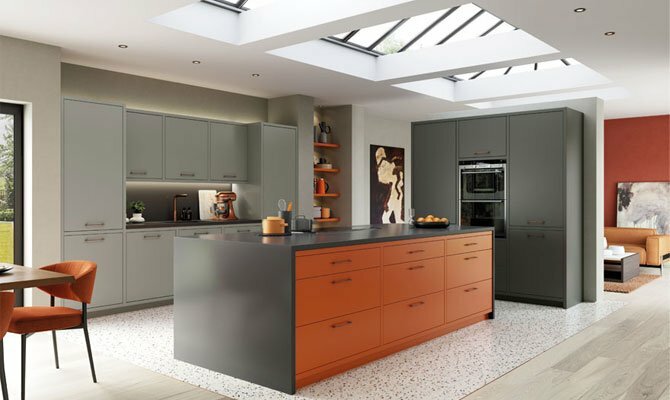 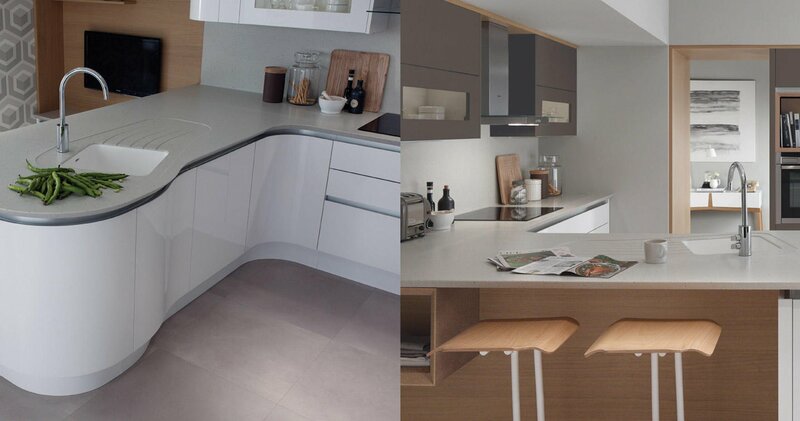 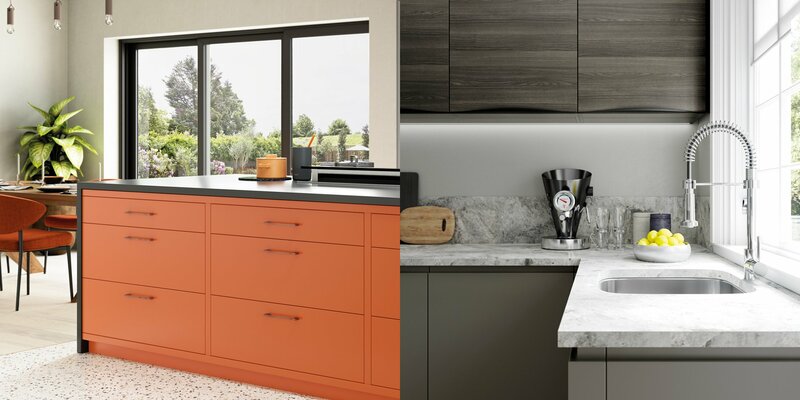 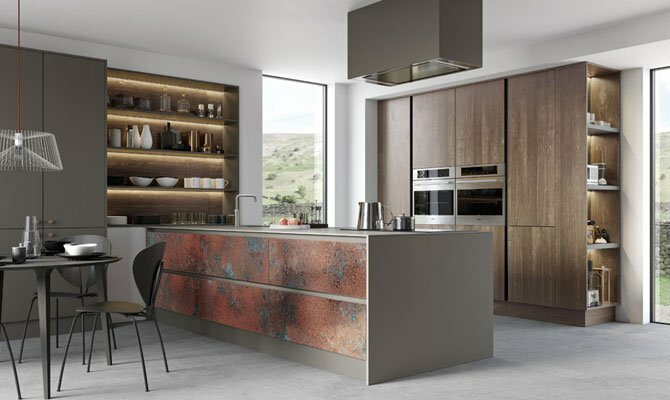 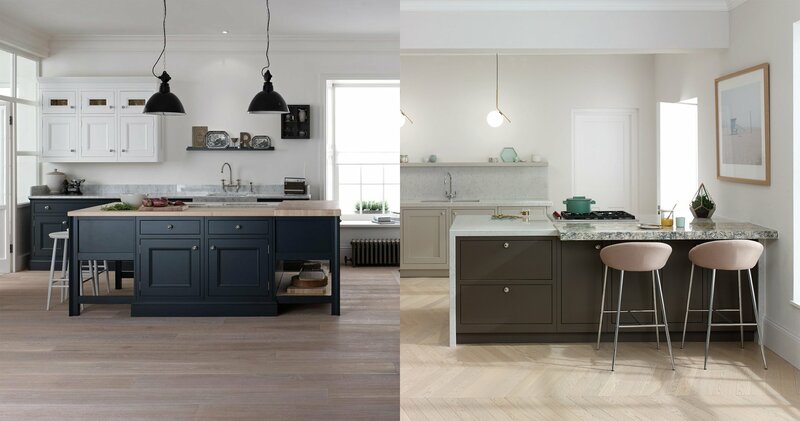 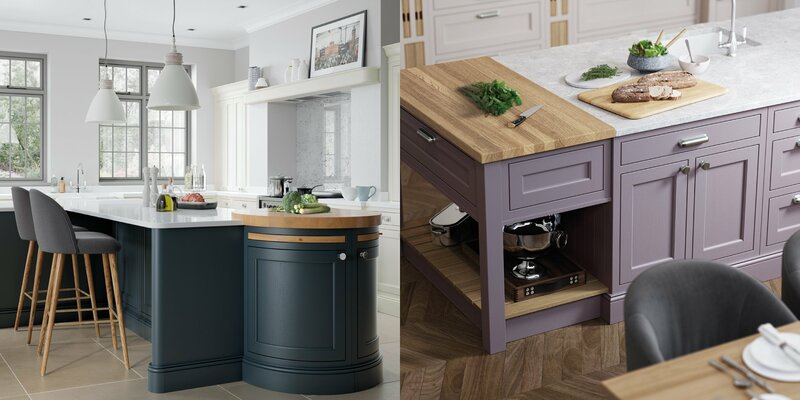 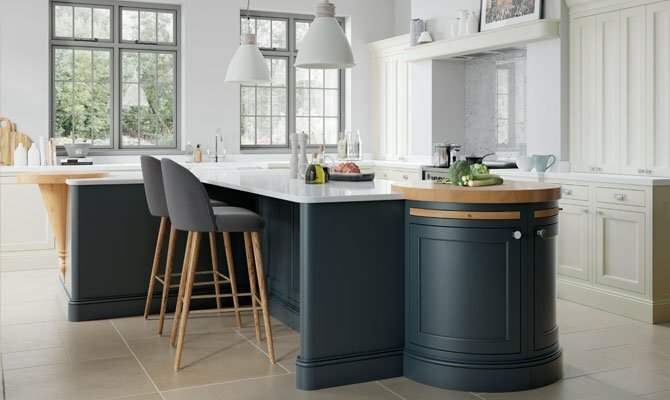 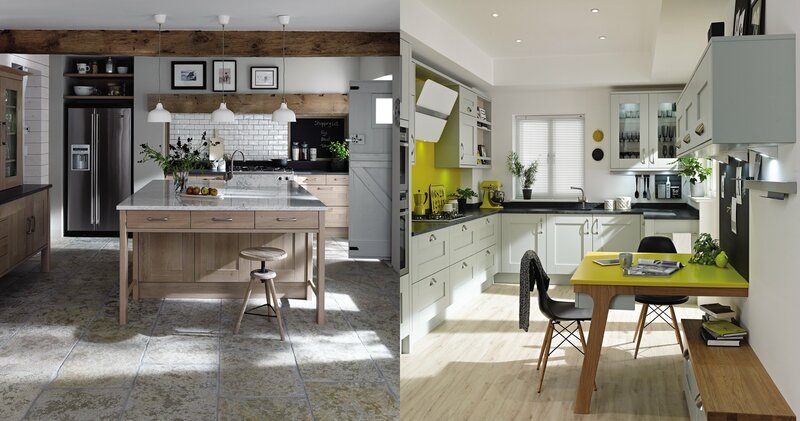 Our ranges consist of all wood colours and painted finishes, including the esteemed British manufacturer Farrow & Ball, through to shaker designs and handleless modern doors with a sleek high gloss finish. 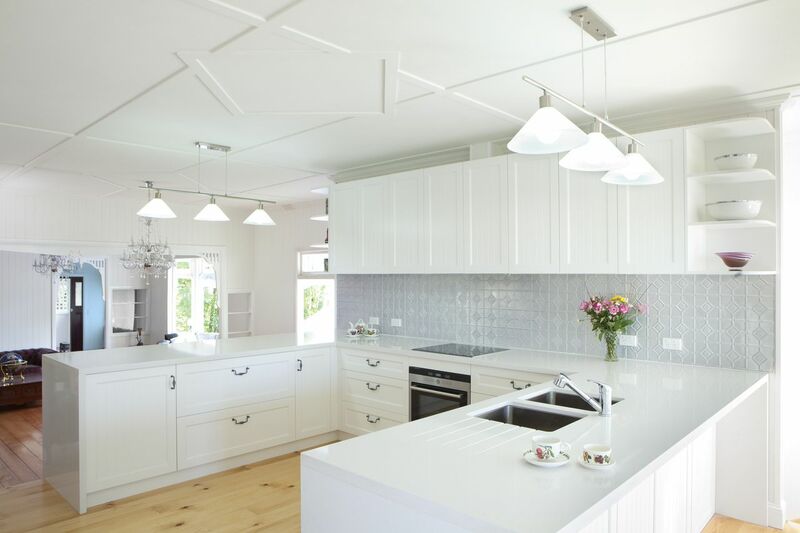 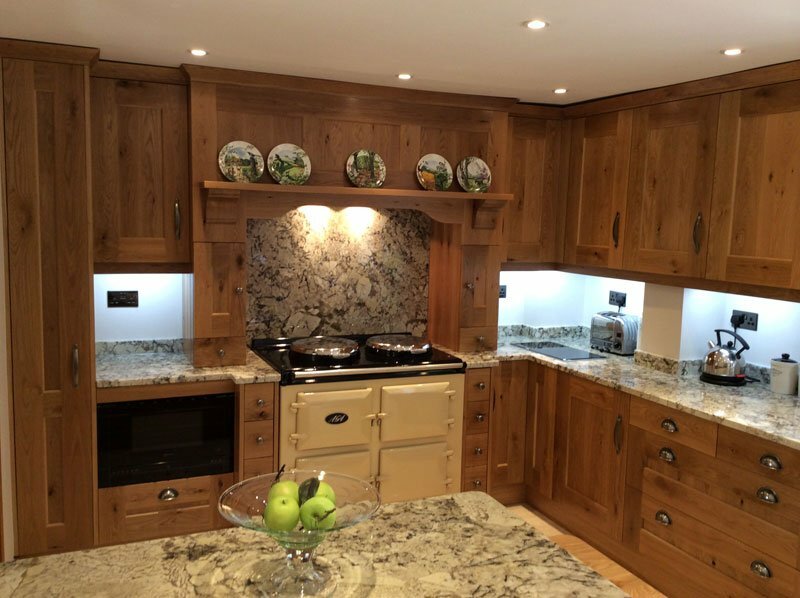 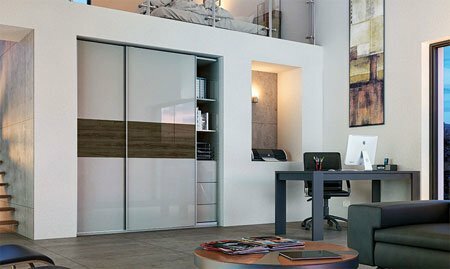 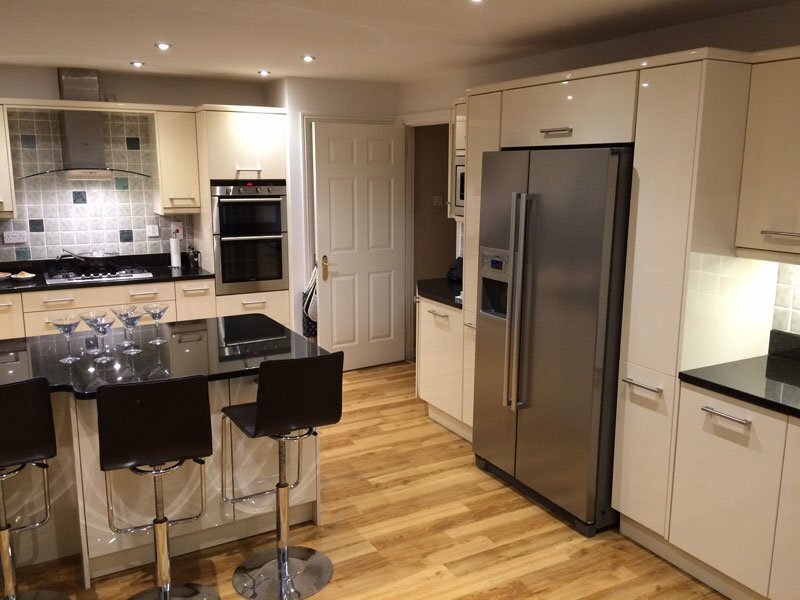 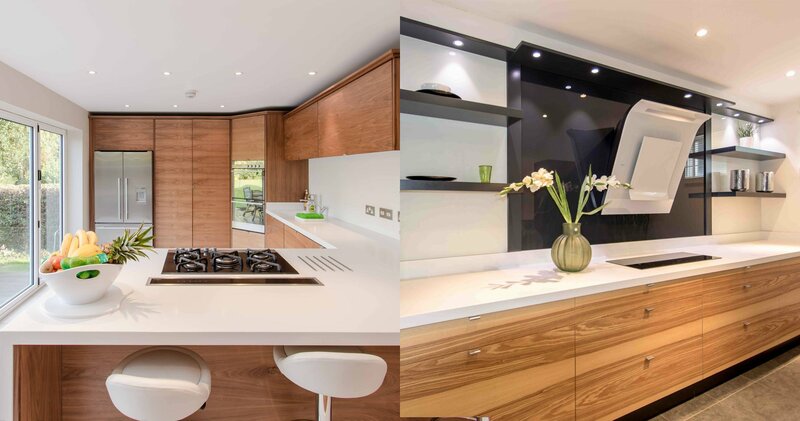 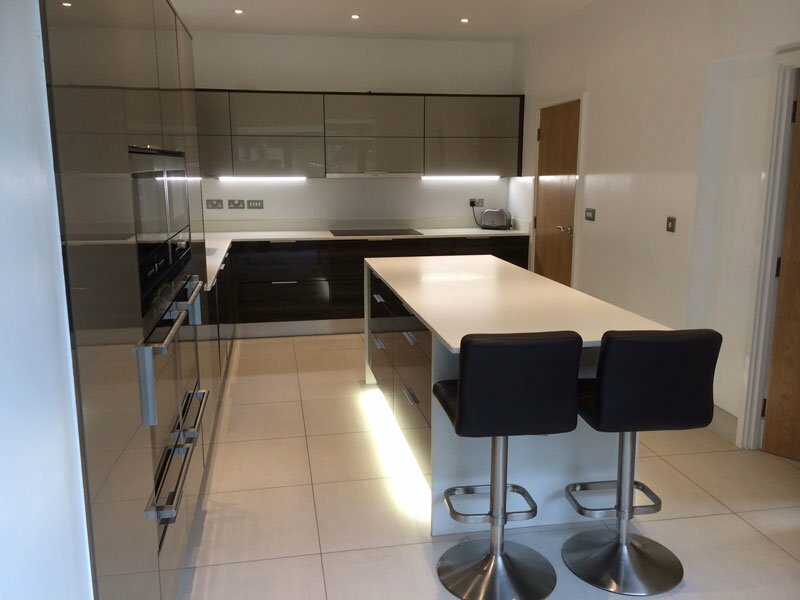 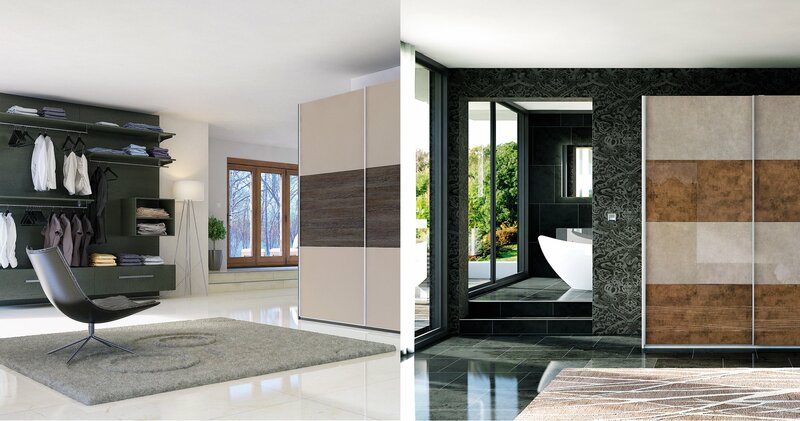 Whether you desire a new look for your kitchen, bedroom or bathroom, we ensure that every detail is right for you so that we can create your dream interior. 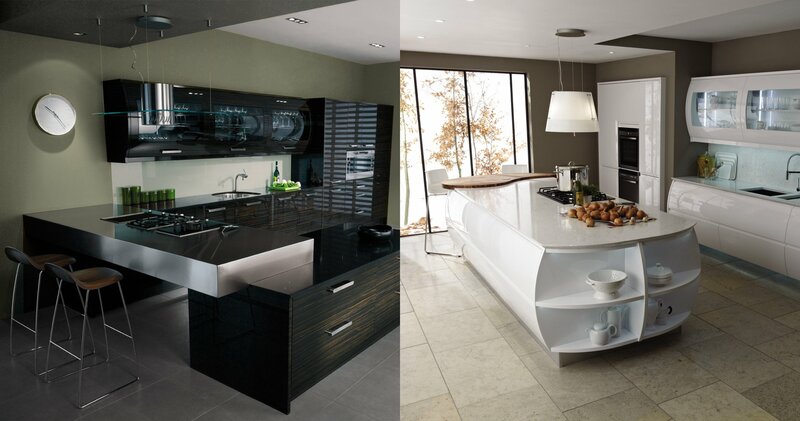 Transform furniture has a 6 year warranty, and a 10 year warranty on wood furniture. 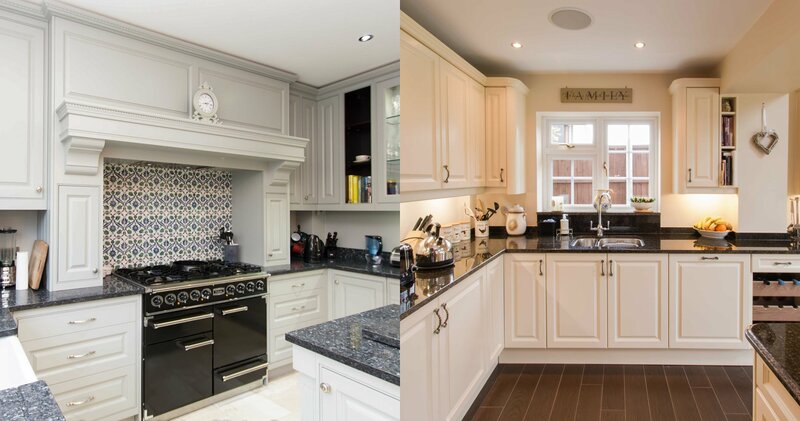 There's so much more to a kitchen than cupboards and doors. 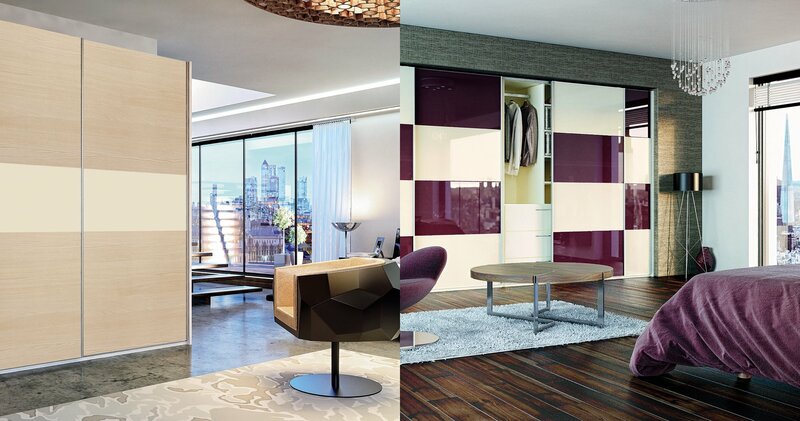 More than a living room, it's the heart of your home. 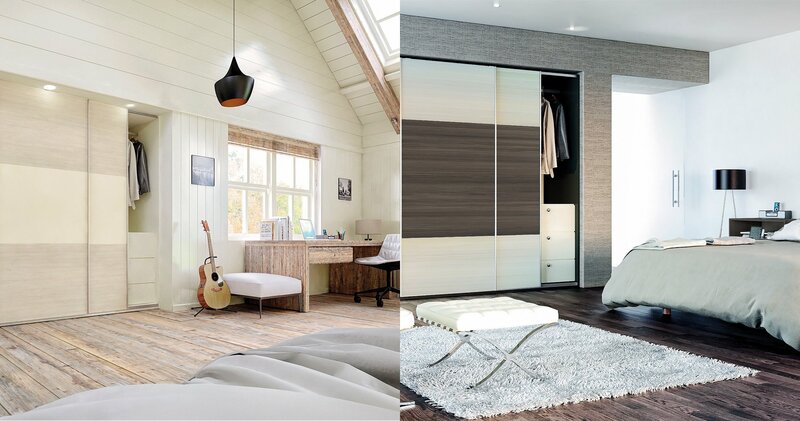 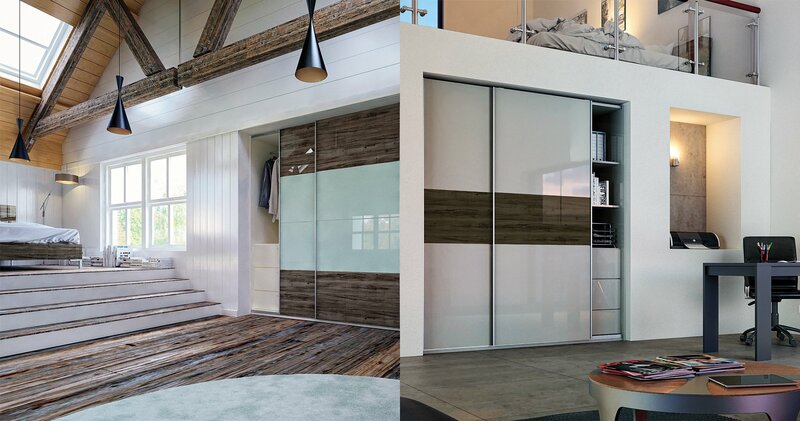 A place to cook, eat and be happy..
Our bedroom ranges are brimful of colours, textures and styles. 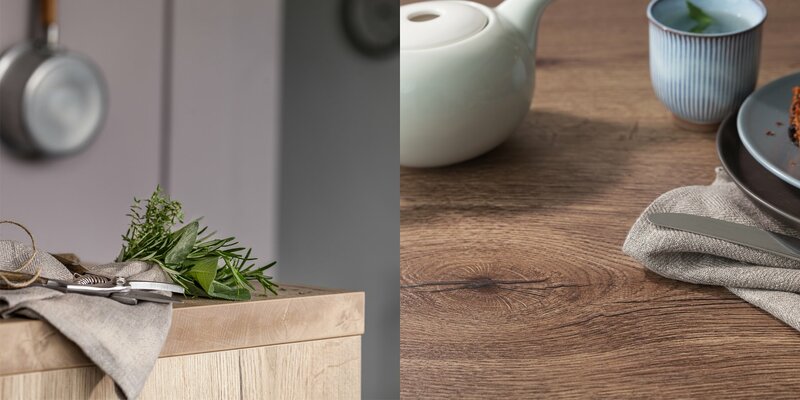 Relaxing and inspiring. 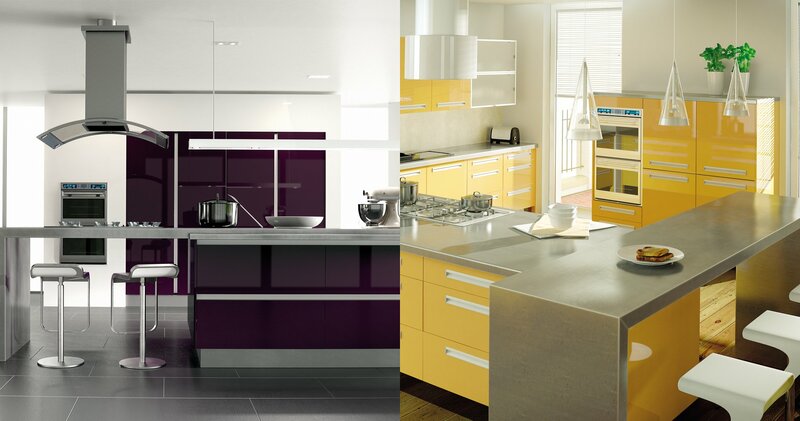 Everything from intense pools of glossy colour through to the most delicate of shades..
Our appliances make life in the kitchen a pleasure. 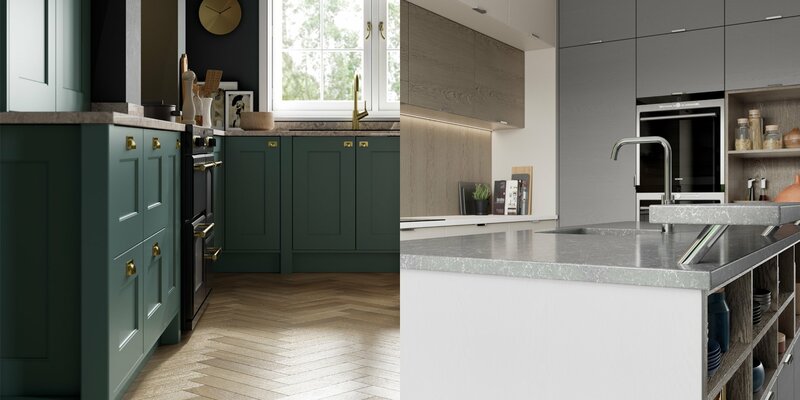 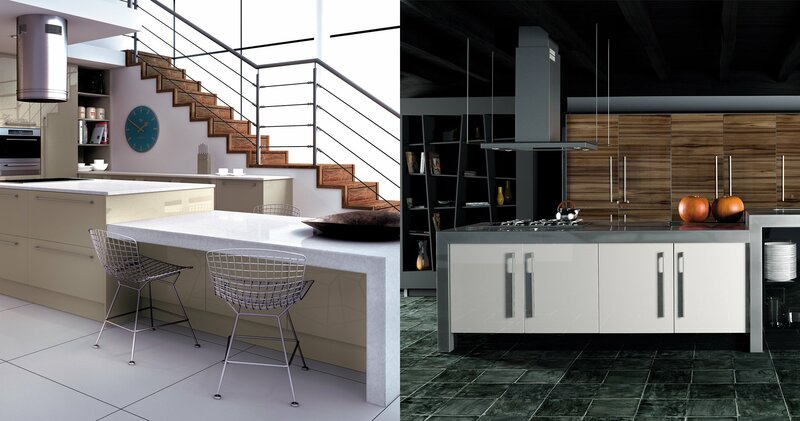 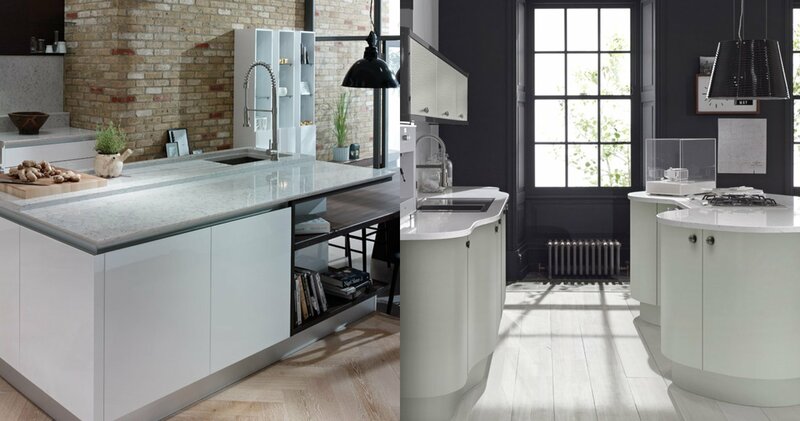 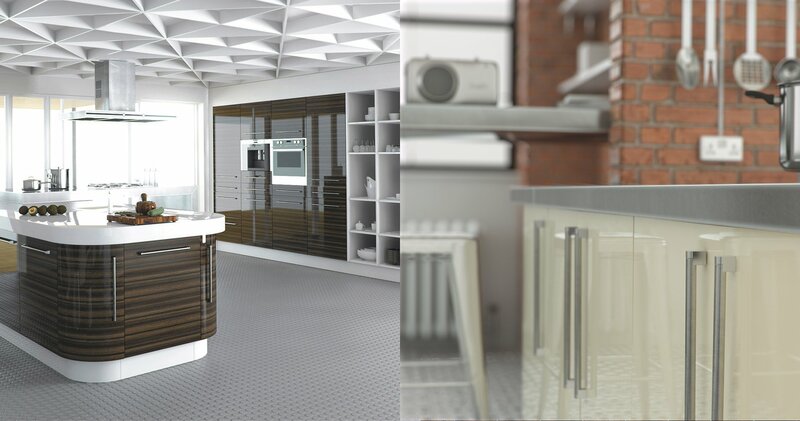 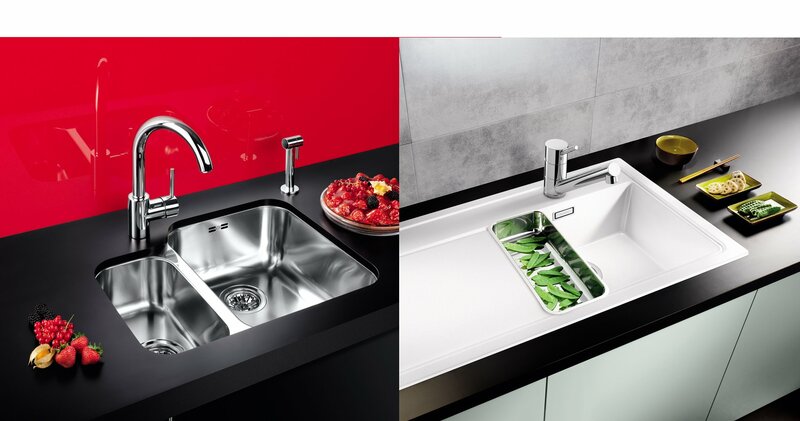 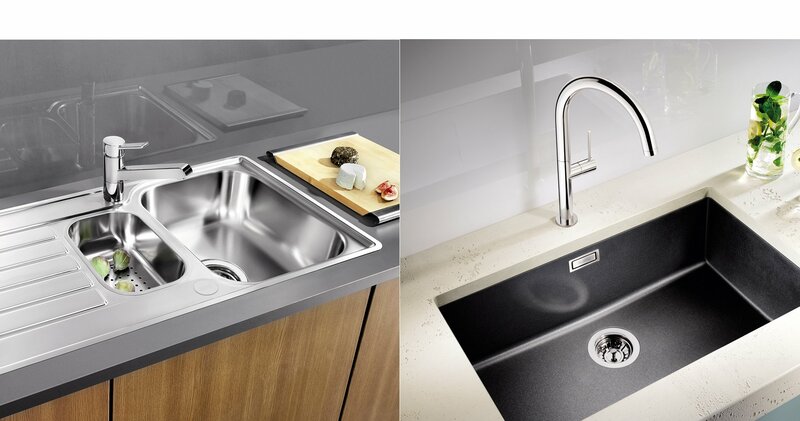 Whatever you're doing in the kitchen, you'll find the perfect partner in our appliances from SIEMENS, NEFF, Franke and Blanco..
We offer expert design and advice with a wealth of many years of experience together with excellent bespoke products.. 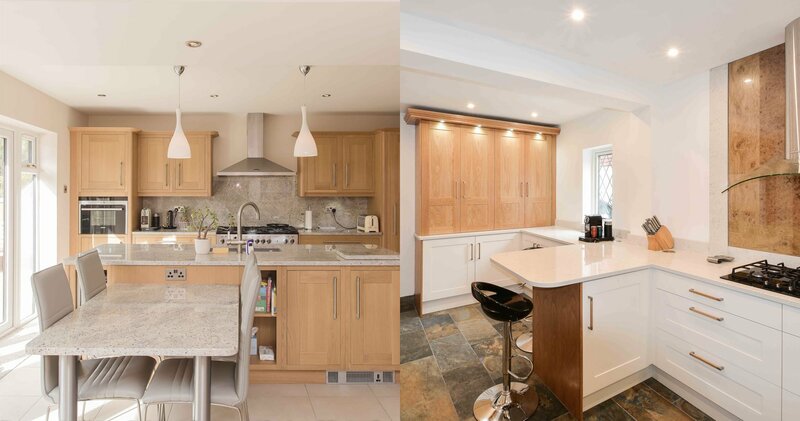 Check out some of the stunning transformations we've created for some of our many valued customers. 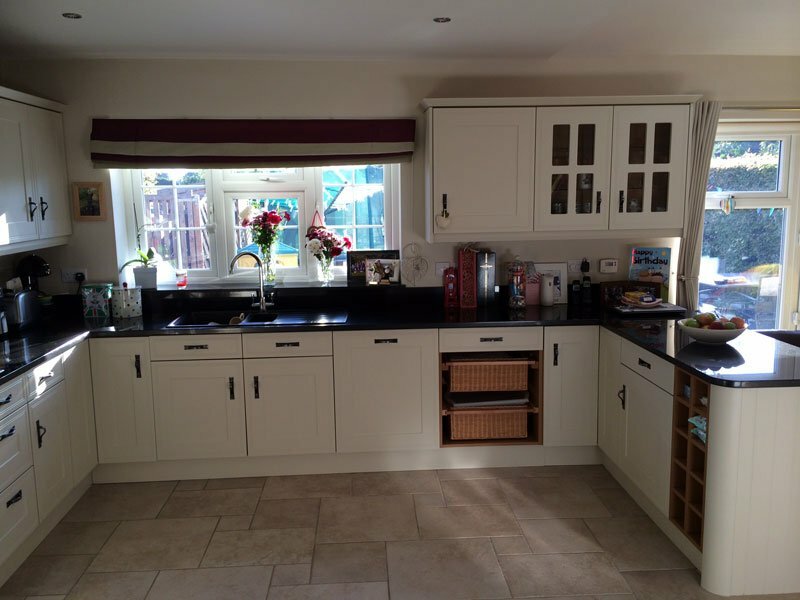 “Could not praise you highly enough. 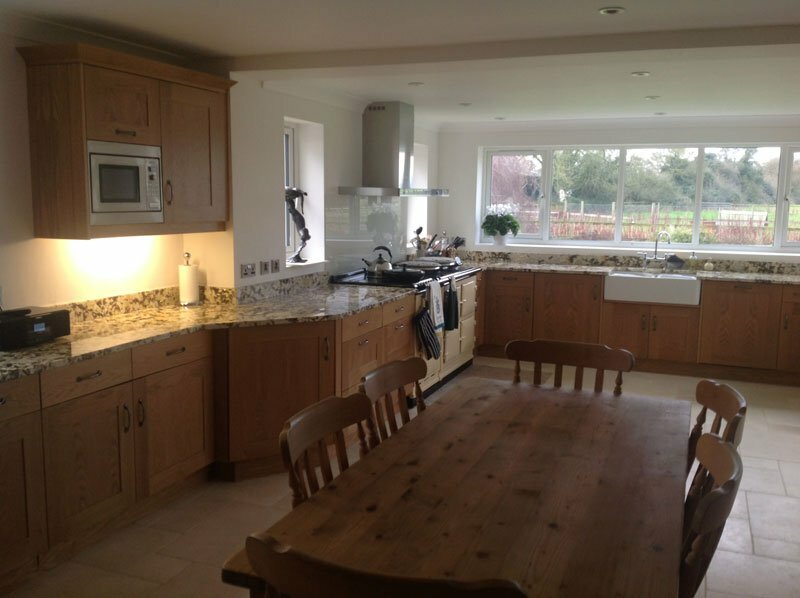 Excellent professional and courteous service from start to finish. 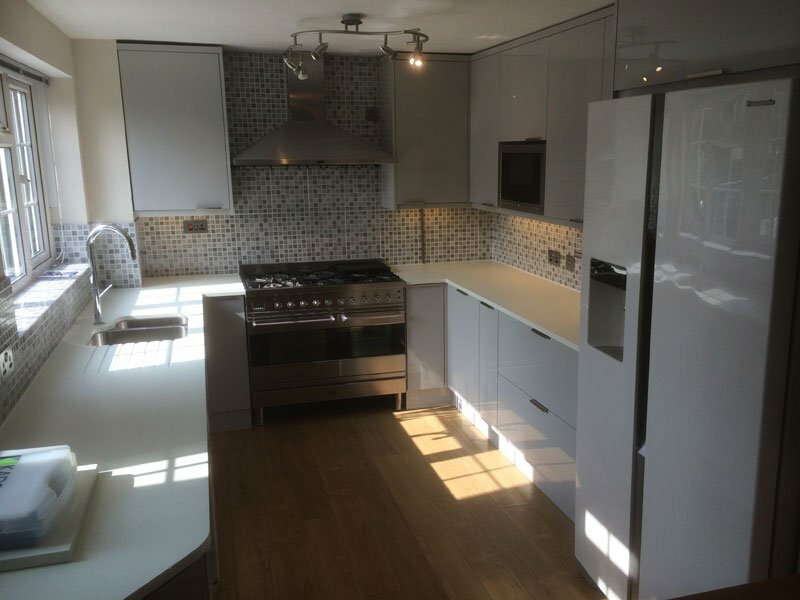 Special thanks to John, Andy and Matt – all a pleasure to deal with"
TOP We have a large collection of finishes, worktops and kitchens.